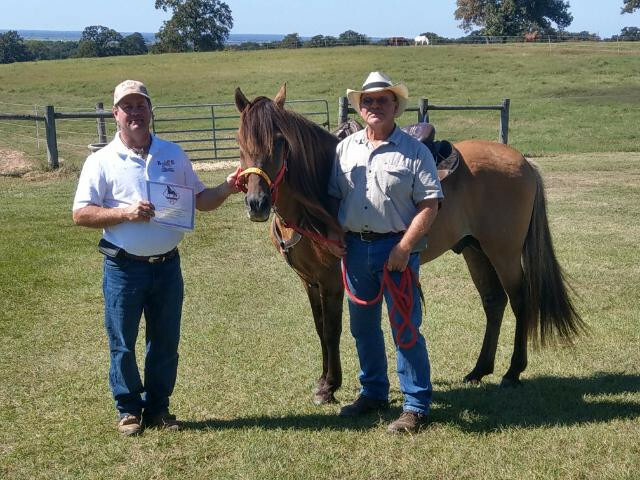 Shared interests is what gets horse people together, like the recent PFHA Trail Horse Test and Clinic in Bryan Texas, hosted by the regional Peruvian Paso Horse Association. A two day event, which included a full day of clinic activities by clinician/trainer/judge/horseman Rick Shaffer, followed by a second day of testing on everything from groundwork to advanced riding skills for senior and master level horses. This is a great opportunity to get together with other horse owners wanting to advance their horsemanship skills, and be rewarded for their accomplishments as well as recognition for the horses, not to mention a great way to spend a weekend! Hope to see you at the next THT! Check my clinic calendar often for new dates, and be sure to create an account so you will receive email updates.